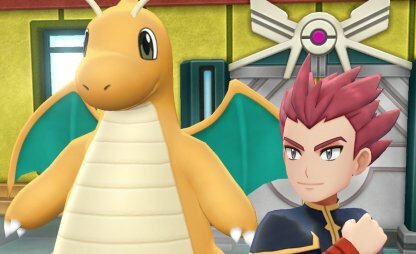 Find out how to beat the Lorelei (Elite Four) in Pokemon Let's Go Pikachu / Eevee in this guide! 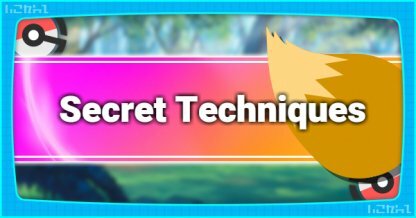 Learn traits of the trainer's Pokemon, how to counter, & play tips. 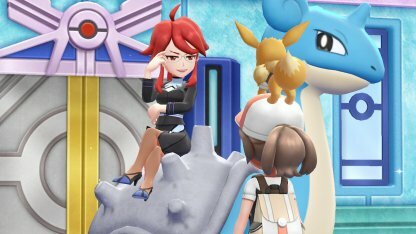 Lorelei's Pokemons are mostly of the Ice Type. Some of them have the skills to freeze you, which can make you lose a turn. 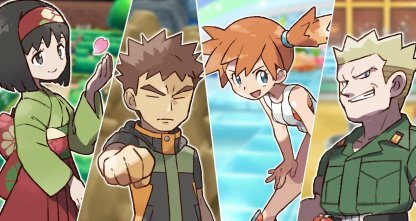 Keep the Pokemon weaknesses in mind and choose your roster accordingly. Lorelei will have an additional Pokemon to her lineup - an Alola Sandslash. This Pokemon is four times weaker to Fire & Fighting Types, so bring a Pokemon that has this types of moves. 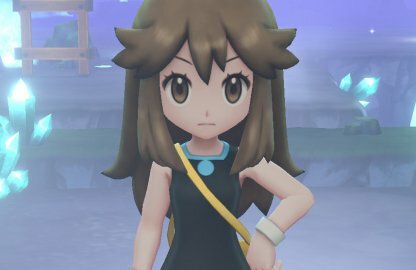 When you face Lorelei again, her Pokemon will be 10 levels higher than when you first fought her. 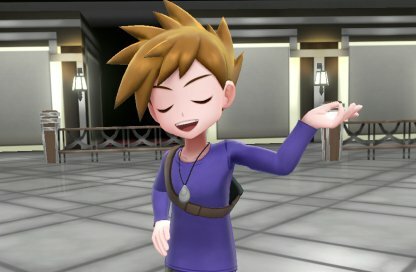 Level your own Pokemon properly and you won't have a problem. Lorelei's first few Pokemon, Dewgong, Cloyster, and Slowbro, are all weak to Electric Type moves. Bring out an Electric Type Pokemon when you start the battle. Jolteon Jolteon has high speed & good attack stats. 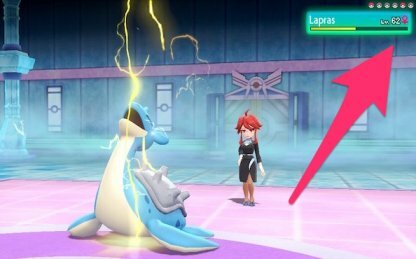 It's Electric Type moves can easily deal big damage to Lorelei's first few Pokemon. Starmie With Thunder or Thunderbolt move, Starmie is a viable option when fighting against Lorelei's water Pokemon. 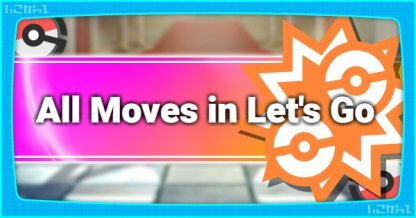 It's very flexible when it comes to movesets and is very quick! Most of Lorelei's Pokemon are weak to Grass Type moves while her Slowbro and Jynx have weaknesses to Ghost Type Pokemon. 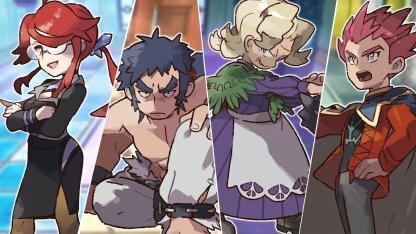 Ghost Types are also useful in your fight against Agatha. Gengar Gengar has powerful Ghost Type attacks that can bring down Lorelei's Slowbro & Jynx. It can also deal Psychic Damage which can help in your fight with Bruno. 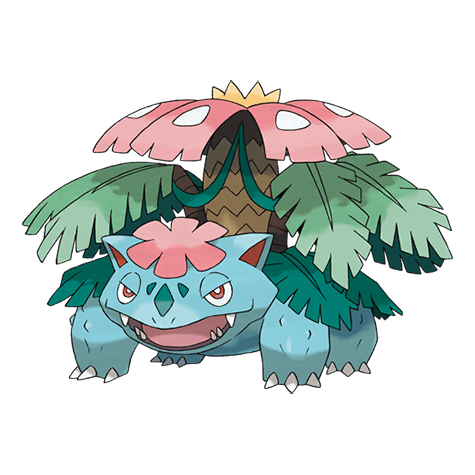 Venusaur Venusaur has many Grass Type attacks that can dish out heavy damage on most of Lorelei's Pokemon. Exeggutor Exeggutor can be powerful against most of Lorelei's Pokemon but can suffer damage from Lapras's Ice Type attacks. Switch Exeggutor out once Lorelei brings Lapras out. 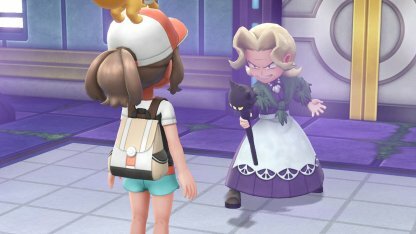 Pikachu will be extremely effective against all of Lorelei's Pokemon except Jynx which Eevee can finish off with its Dark Type move "Bite". 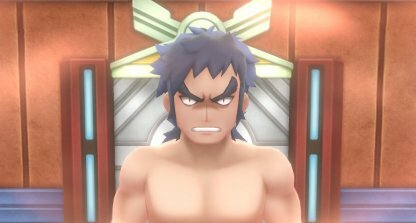 Pikachu Pikachu's Thunderbolt or Thunder can be extremely effective against Water Types, easily bringing down a target's health or knocking them out. 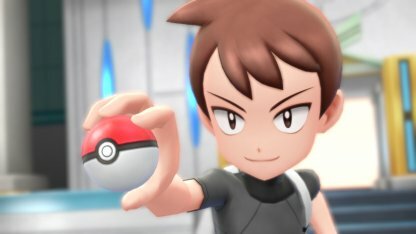 Eevee Eevee can deal Electric Type damage with "Buzzy Buzz" but it can be effective against Lorelei's Jynx with its "Bite" - a Dark Type move it learns at Lv.17. 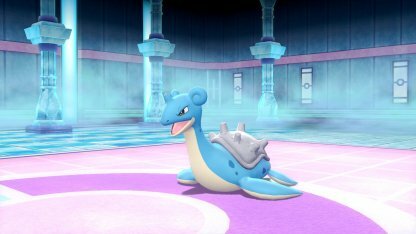 Lorelei will start the battle with Dewgong. 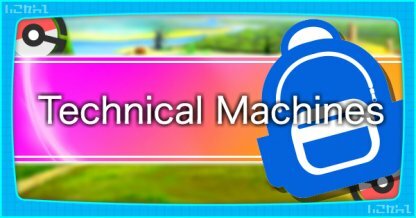 This Pokemon is weak against Electric Type attacks so deal with it quickly before it heals up with "Rest". 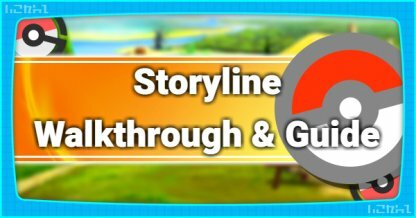 Having a Grass or Ghost Type in your roster will definitely help you out. Most of Lorelei's roster are weak to these types of attacks and you can damage them easily. 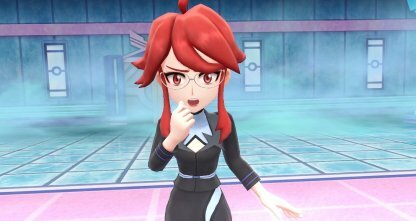 Known as the "master of Ice-type Pokemon", Lorelei is the first of the Elite Four champions that you will face to get to the Pokemon League Champion. Next: Check Out How to Beat Bruno!